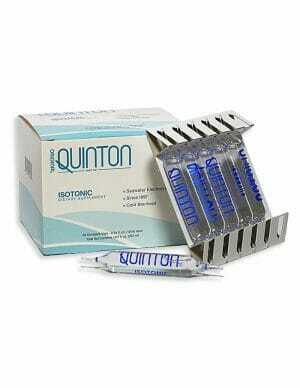 Quinton Hypertonic with Free US Shipping. It has three times the mineral concentration of your blood and is ideal for energizing, mental focus, sports performance, challenged immune systems, and rapid re-mineralization. Try a larger count for bundle discounts! 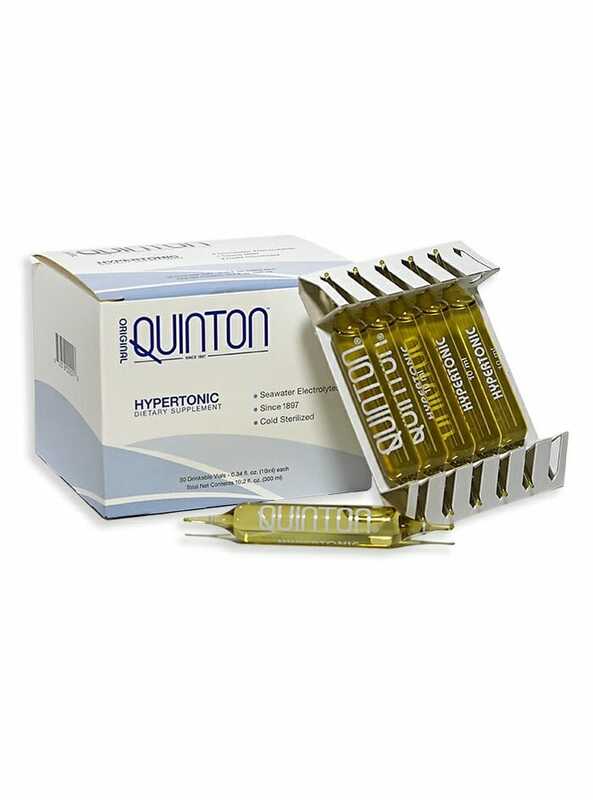 Quinton Hypertonic marine plasma has been applied by thousands of doctors in clinical and emergency settings for over 100 years throughout Europe, Asia, and South America. 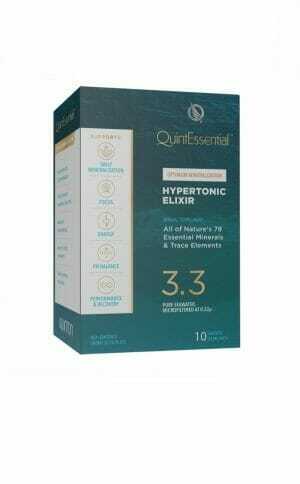 Hypertonic is pure marine plasma that is three times the mineral concentration of your blood and is the most potent. Hypertonic is ideal for energizing, rapid re-mineralization, and building the physiology. Health professionals report application for dramatic energy increases, mental focus, sports performance and challenged immune systems. Hypertonic is a good way to start your protocol if you are generally healthily or looking for athletic performance. Many Hypertonic users report positive results switching to Isotonic after several months and back to Hypertonic occasionally to regulate their system. After trying both, many just “know” which one they need when. 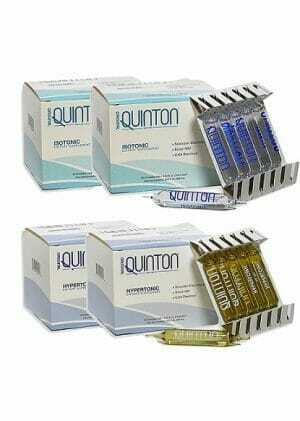 Also Try Original Quinton Isotonic! The same as the Isotonic and Hypertonic solutions with an easier to open seal. The Original Quinton involves breaking the glass vial. 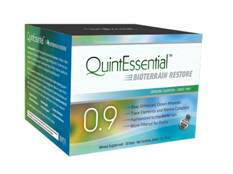 QuintEssentials have an easy to open silver seal.